Never before has there been a more critical period to engage key influential voices in America, on the need to address our country’s mounting energy crisis, when political division continues to block progress. History has demonstrated that America’s ingenuity and workforce can set the pace for the rest of the world in advancing technological innovation. Unfortunately, in the energy industry, ingenuity and leadership are lacking because America does not have an energy policy. The country is heavily dependent on foreign oil, draining our economy and leaving families victim to volatile gas prices. We borrow money from China to pay for oil purchased from some nations that do not like us. Rather than an energy strategy, this is a recipe for economic ruin. Young Conservatives for Energy Reform will invest to fundamentally change the discourse conserning our nation’s energy policy. Through a well-coordinated and carefully orchestrated education and outreach effort, we will engage young conservative influential leaders in the energy debate to be the agents for change. Represent the young conservatives point-of-view on energy reform before local councils, state legislatures, and Congress. Speak out in the public arena and in the media on behalf of energy reform. 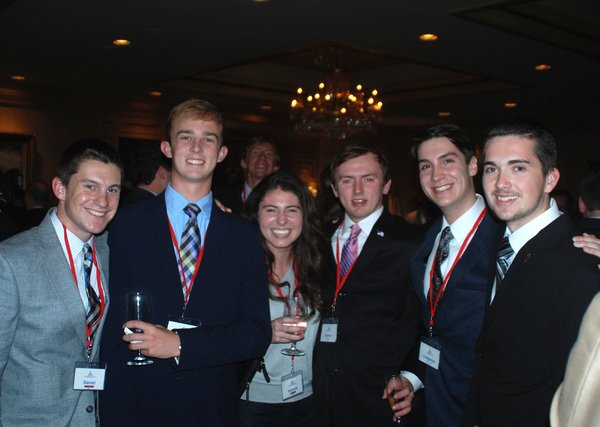 Train young conservatives to be effective leaders for energy reform action. 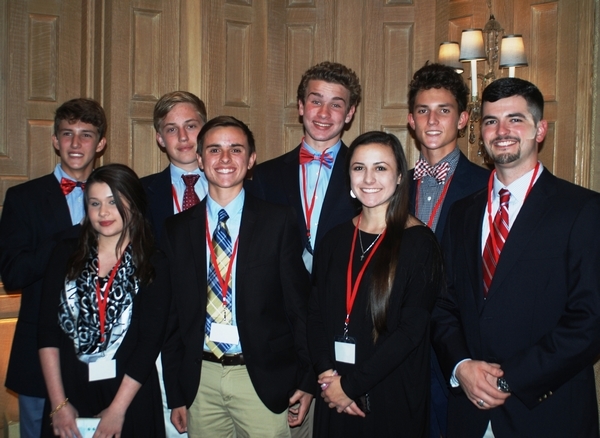 Educate young conservative voters about energy issues and legislators. Build an energy platform that speaks to the values of independence, security, prosperity, family, and stewardship. 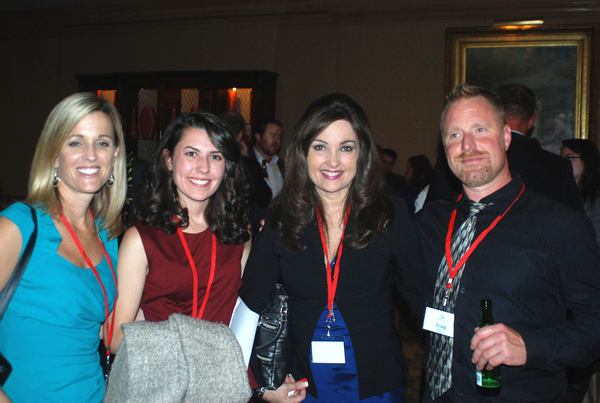 The goal of Young Conservatives for Energy Reform is to bring together young professional, socially conservative, leaders from across the country in a grass roots effort to influence energy reform and to build and strengthen regional and state coalitions through targeted meetings, press releases, and through local media outreach efforts. 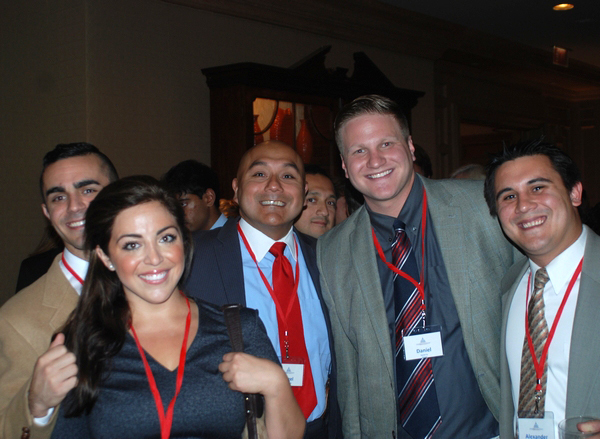 Young Conservatives for Energy Reform will organize with State Chairmen, County Chairmen and local chairmen in every state. We also have a Board of Advisors that represents business and community leaders from around the country. Through education, events, social media and other resources, we will inform young leaders about energy reform and the different aspects of our natural resources. We will work with our partners such as the Young Republicans and other conservative groups to demonstrate that a comprehensive education and grassroots strategy can provide the support members of Congress need to step out on energy issues. This issue has been the source of a partisan bickering for too many years. Our main goal is to create meaningful energy reform focusing on the key concerns of national security and economic growth through home grown energy and “clean technology” jobs to ensure a prosperous economy now and for future generations of Americans. To be successful and sustainable, however, environmental stewardship must also co-exist with economic realities, job creation, and national security concerns. A long-range domestic energy security policy must insure a consistent, reliable and affordable supply of energy for domestic production and consumption. These guiding principles are at the heart of any successful attempt at energy reform, now and for future generations of Americans. Former U.S. Senator John Warner (R-VA) once said that it is the responsibility of the public to drive our politicians to shape the market for a stronger energy security future. Young Conservatives for Energy Reform agrees, and is proud to continue this tradition of American conservative protection of our environment, now and for future generations. By fostering energy independence through political reform, America’s economic growth, national security and the health of our environment improve as well. We believe in conservative stewardship for our country’s future generations, and have organized events where young professionals can learn how they can get involved right now and make a difference. American inventors, entrepreneurs, and manufacturers can be the leaders in a global transformation toward cleaner, more secure, energy choices that create American jobs and protect our environment. But today, this shift remains stalled by an increasingly polarized debate in Washington. As our economy stagnates, our clean energy options remain marginal, and our workforce sits idle. While partisan gridlock cannot be solved overnight, it can be overcome if influential voices are engaged early in the policy discussion. In particular, conservatives who wield great influence among decision makers can be very effective. If there is a single lesson to be learned from the collapse of energy legislation in 2010, it is that we cannot transform America’s energy future by only building support among voters and interests aligned with one party. Broadening the base of support for a new energy policy is essential. Conservative and moderate voices must be invited to speak up and help guide a more informed energy dialogue, which will produce common sense solutions everyone can agree on. We will build an energy platform that speaks to the values of independence, security, prosperity, family, and stewardship.